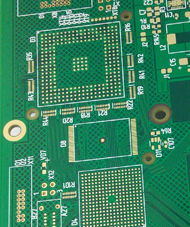 PCB price – MARVELPCB prototype PCB production expert. 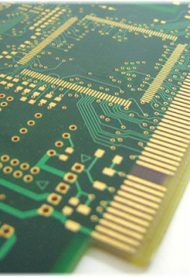 Concentrate on complex multi layer PCB production over 20 years. 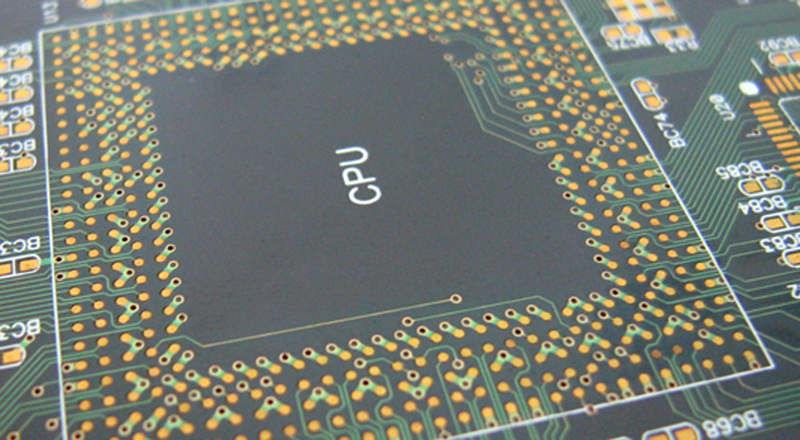 PCB cost as low as USD 20. Aluminium PCB sampling cost only USD 45. Multi layer production up to 30 layers. Blind/bury holes, impedance control are able to make. Please consult our engineers if you have any technical questions. FR4, Aluminium core, CEM3 material. tg 150, tg 170 are available. Normal lead time 2~3 days. FR4 1.5 mm, HAL, 1 oz, solde rmask, silkscreen – USD 59.99 + / sq.m. AL 1.5 mm, Pb Free HAL, – USD 39.99 /sq.m. FR4 1.5 mm, HAL, 1 oz, solder mask, silkscreen – USD 129.99 + / sq.m. Normal lead time is 10 days for first order; repeat order lead time is 7 days. Circuit board with taped windows, taped holes are possible. #* Price above based on FR4 1.6 mm, HAL. ,E-Test fixture is required. Punch tools may be required. EXW SZ. Time zone based on GMT+8. Lead time based on degree of completion of Gerber. We don’t involve circuit design, circuit amendment or circuitry checking etc. Price above based on single design, size within 100 x 100 mm , FR4 1.6 mm, Pb Free HAL, 2 layers, QTY 10 pcs.FREE Setup charge, FREE E-TEST charge, FREE AOI charge. Delivery charge, bank charge are not included.